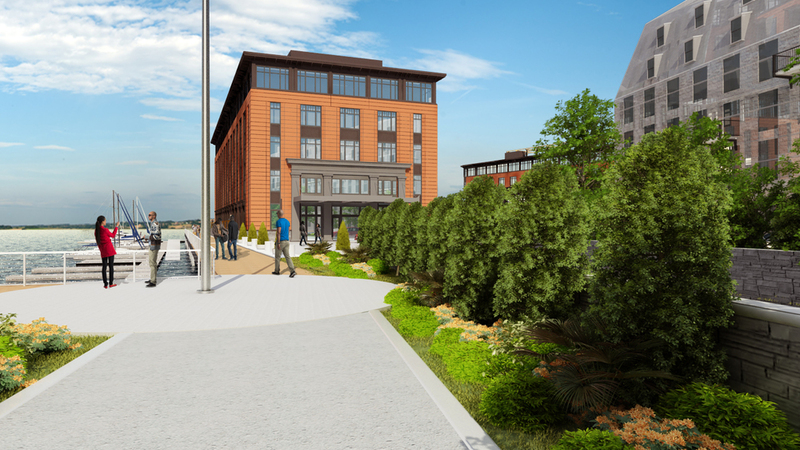 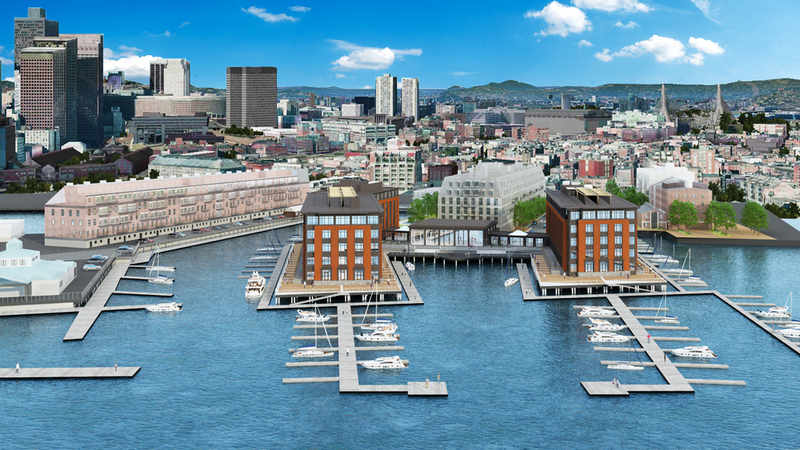 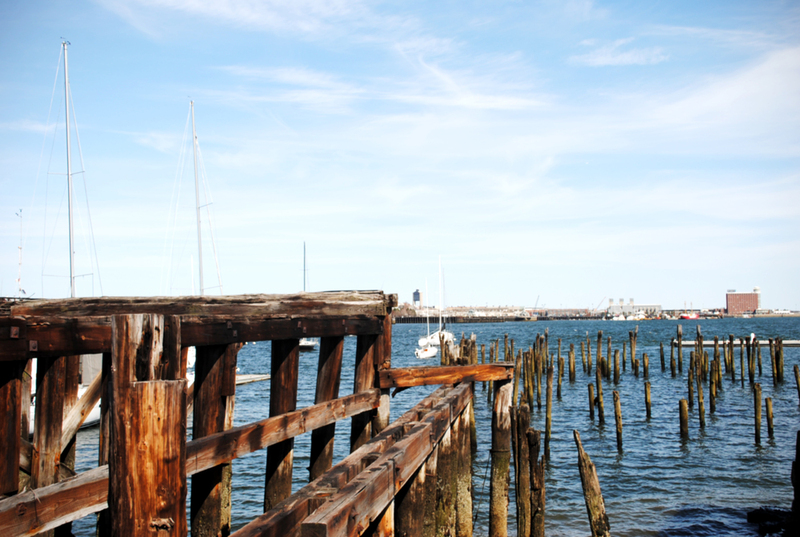 This project presents an exceptional opportunity to revitalize Lewis Wharf by replacing a surface parking lot, which has restricted access to the harbor for years, and dilapidated pilings with: almost 2.5 acres of public open space including 1.25 acres of park space; a new section of the Harborwalk; and a new luxury hotel. 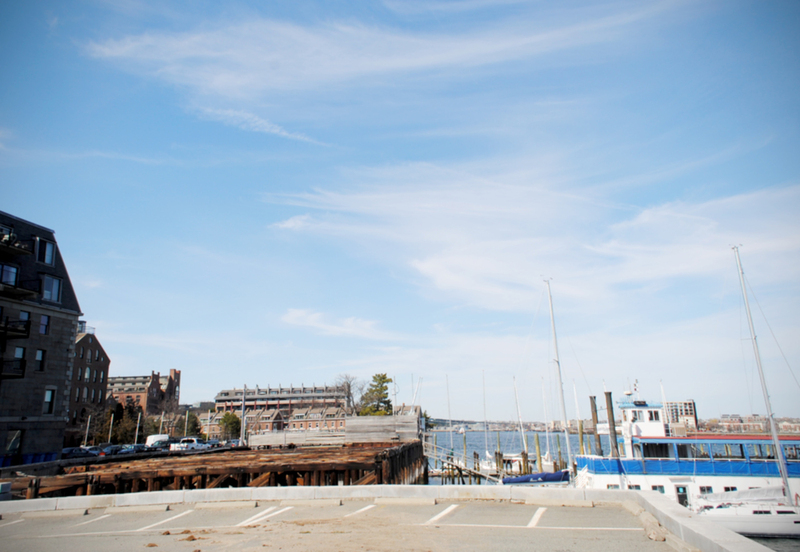 Our plan increases public access to the waterfront and creates a new North End park that will connect the North End to the downtown waterfront. 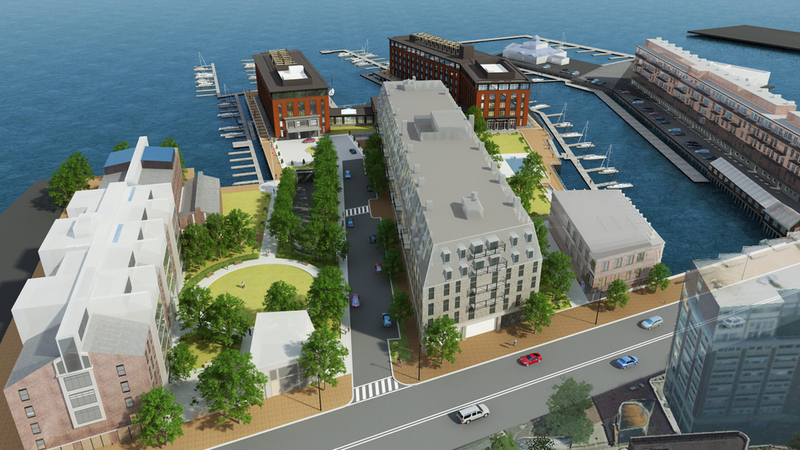 This new park will open up the waterfront for more people to enjoy.